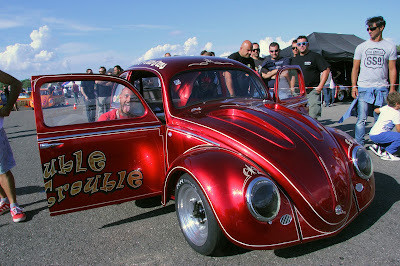 Drag racing event for American and Volkswagen cars only. Adrenaline, engines and a timeless passion. Pavia, August 2016. 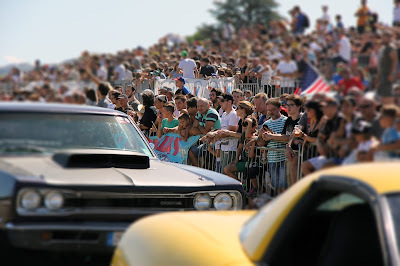 A vintage and genuine automobile acceleration event among the wonderful Italian hills. And that’s it. We are talking about Hills Race 2016, the thirteenth edition of the dragster race for American and Volkswagen air-cooled cars only. The appointment will take place in Rivanazzano Terme (Pavia – Italy) from the 2nd to 4th of September. Imagine ... the long asphalt of the airport, 402,33 meters or a quarter of a mile long, hills and vineyards everywhere, the natural scenery of the Oltrepò that stands and meets with surprising harmony, one of the most important drag racing competition in Italy. 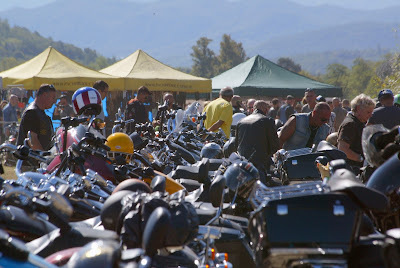 And all around, it will take place the event: the vintage flavour of metal, Harley-Davidson bikes, exposition of classic cars and muscle cars, pin up, beards and live music. During the race event, the small airport closes and turns into a real drag strip. Paddocks are open and reachable for the visitors, national and international teams position their trucks along the airport areas. Not far, there is the strip with the legendary traffic light "Christmas Tree" with the burnout area for traction improving and the starting line. Two large grandstands for over 1,700 places offer the opportunity to follow the short, straight course of the race. In the hangar area and the surrounding areas are set up stands with vendors of various kinds: American clothing, gifts, car and motorcycle spare parts. Next, there is the food area with different proposals. Everything is planned to live the experience of the event from Friday morning to Sunday evening. 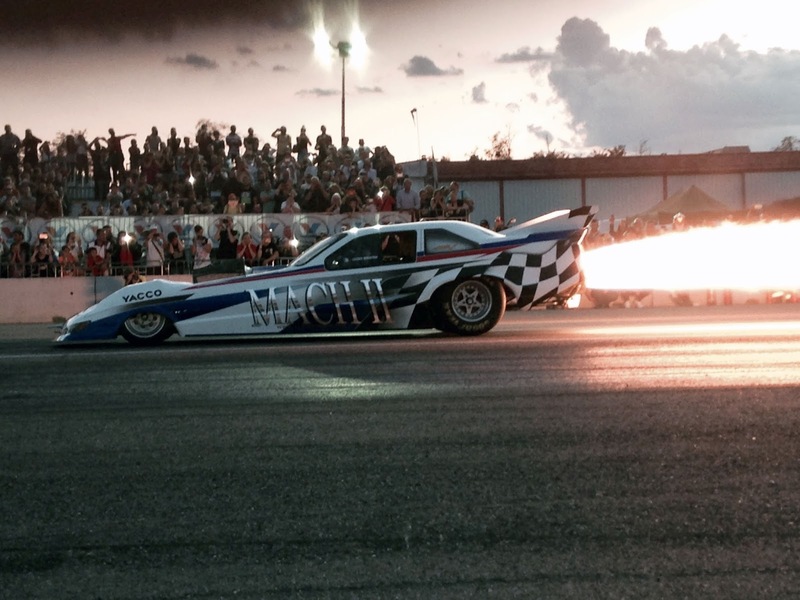 The sound of the engines and the smell of burning rubber will complete the right atmosphere. The program begins on Friday (2nd September) at 9:00 with the opening of the gates, technical checks, and from 14.30, the first official race tests. At 19:00, the night show along the strip. Saturday (3rd September) is dedicated to qualifications until 19.30. At 19:30 races stops and the strip becomes a big stage for the Dragster & Stunt Night Show. On Sunday the program continues with the first eliminations at 9:15 and 10.45; a stop at 16.00 for the last big show and then the semi-finals and finals. Red Bull Team, the young racers of the Junior Dragster, and Sébastien Lajoux with its MACH II Jet Dragster, more than 6000 hp! One of the biggest change and new in this edition, is the presence of the prestigious team MSTO as timekeepers. 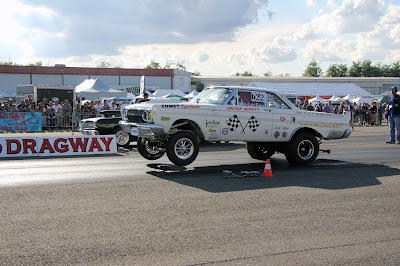 MSTO comes from Germany and directly from NITROLYMPX championship, the most important European drag racing meeting. In collaboration with them, there will be the AMERICAN MOTORS PAVIA staff, organizer and creator of the event and ACI Pavia for the sport management. Let’s talk about technical aspects of the race. 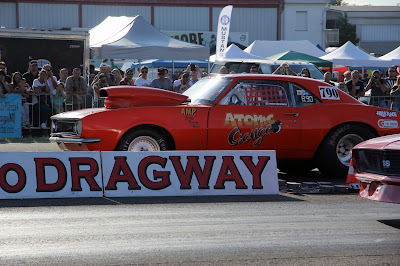 It’s the classic American drag racing formula based on quarter mile distance (402.33 meters) and the bracket system. In line with international rules, Hills Race offers five categories based on speed index stated from the racer itself: from 13.00 seconds (slower category) to 7.00 seconds (fastest category), from A2 category to Super Pro ET category. The winners of each category will receive several prizes from the event partner Valvoline lubricants. At the same time, in the no race areas of the airport, it will take place the leisure event. The program offers a big meeting of Harley-Davidson thanks to the presence of the official Italian dealer Harley-Davidson Country Road Lodi. The dealer will guarantee free demo ride with the official activity Dark Custom Tour and a shop with the last MotorClothes collections. To stay on the topic, there will be also the big Bike Show organized by the magazines Low Ride and Chop & Roll: the most beautiful special motorcycle and car will be proclaimed the Best in Show. As special background, some good live music with the live bands Rebel Squid Rock'nRoll bands that will perform on Friday evening and the Rockin 'Bonnie Western Bound Combo that will dominate the stage on Saturday night. On Saturday, from 21.00, it twill take place the Mexican party organized by Hot Heads Garage, an Italian workshop specialized in VW. The Rivanazzano Terme airport can be reached from the highway A7 (exit - Casei Gerola) and A21 (exit - Voghera). Ticket costs for visitors: 15,00 Euro per day on Friday and Sunday, 20.00 Euro on Saturday or 30.00 Euro for the whole weekend; Free up to 12 years. 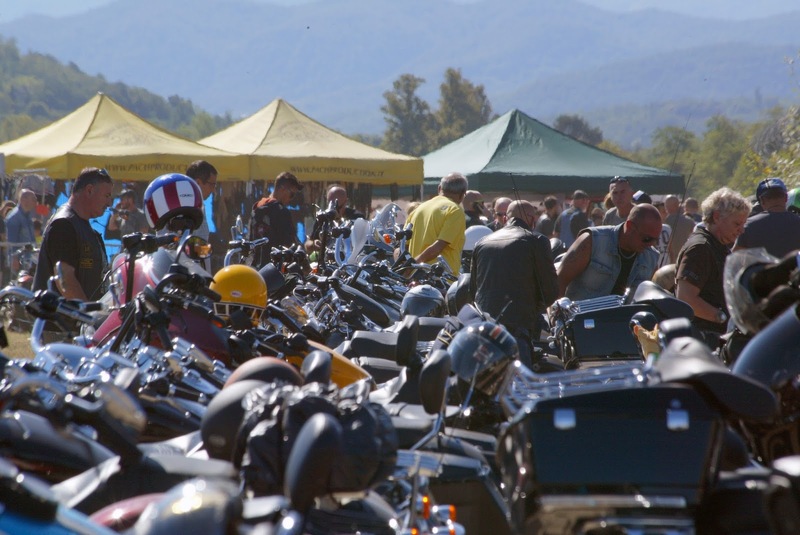 Those arriving aboard American cars, Volkswagen cars or Harley-Davidson will have access to internal parking area. Camping free is permitted. For more information: www.hillsrace.it- www.rivanazzanodragway.it.